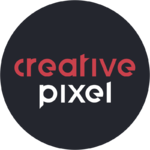 Welcome to this Creative Pixel Hourlie! For just £20, we will connect your URL (www.yourcompany.co.uk) to your premium Wix Website increasing your brand awareness. 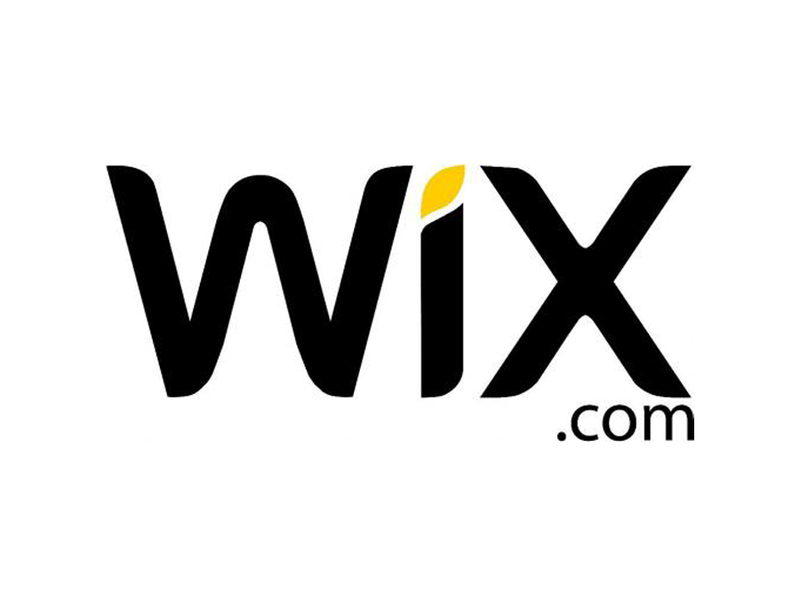 Once we've received the required Wix and Domain Registrar details we will be able to make the connection within 12 hours. Please allow up to an additional 24 hours for the change to filter through the Web although this process normally happens much quicker. Quick replies and very helpful.